Myrtle R. Weaver, age 87, of Castalia, passed away unexpectedly, Monday afternoon, January 14, 2019, at her residence. She was born November 20, 1931, in Monroeville, and attended St. Joseph's Catholic School and Monroeville High School. 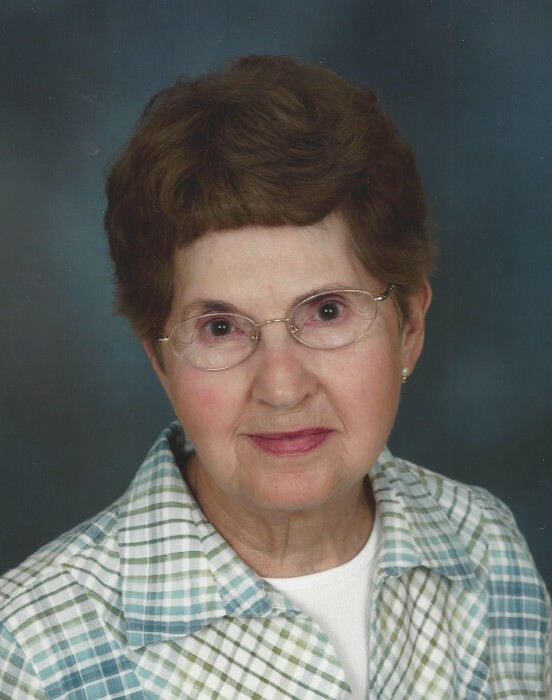 Myrtle worked 30 years at New Departure Hyatt, Sandusky, and was a member of Grace Lutheran Church, Castalia. She enjoyed playing golf; especially at Mills Creek and Thunderbird. She is survived by two step son Dan (Ginger) Weaver, Port Clinton, and John Weaver, Castalia; two daughter in-laws Tricia Weaver and Cherese Weaver; eight grandchildren; two sisters Mabel Gibbs, Lavonia, MI., and Mary Randal, Westland, MI. ; and numerous nieces and nephews. Myrtle was preceded in death by her first husband Jarrett Ramsey; second husband Ordis Weaver; step son David Weaver; and six brothers. Friends may call from 11 AM until time of services at 1 PM on Thursday, January 17, 2019, at Ransom Funeral & Cremation Service, 610 S. Washington St., Castalia. Rev. Kathleen Suggitt will officiate. Entombment will be in Meadow Green Memorial Park, Huron.